Onions are the most used flavouring vegetable in the world. Onions can vary in size, shape, color, and flavor. The most common types are red, yellow, and white onions. 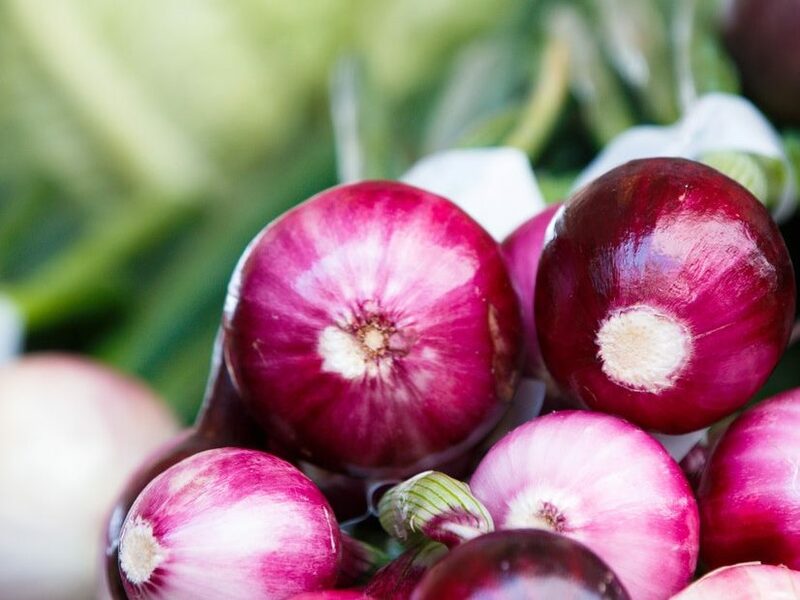 Flavors can be sweet and juicy to sharp, spicy, and pungent, often depending on the season in which they are grown and consumed.Onions not only provide flavor, they also provide important nutrients and health-promoting phytochemicals. India is the second largest onion producer in the world, after China. Forty-five percent of the onion produced in India comes from the states of Maharashtra and Karnataka. Where Nashik is the biggest onion producing district in india where one can find every kind of variety of onion with any size. •	Onions are a rich source of chromium, a trace mineral that helps tissue cells respond appropriately to insulin levels in the blood. It thus helps facilitate insulin action and control sugar levels in diabetes. •	They are also a good source of antioxidant flavonoid quercetin, which is found to have anti-carcinogenic, anti-inflammatory, and antidiabetic functions. •	They are also good in antioxidant vitamin, vitamin-C and mineral manganese. Manganese is essential as a co-factor for the anti-oxidant enzyme, superoxide dismutase. Also, isothiocyanate antioxidants in them help provide relief from cold and flu by exerting anti-inflammatory actions. •	Onions are also good in the B-complex group of vitamins like pantothenic acid, pyridoxine, folates, and thiamin. Pyridoxine or vitamin B-6 helps keep up GABA levels in the brain, which works against neurotic conditions. •	Onions are very low in calories and fats. 100 grams carry just 40 calories. However, rich in soluble dietary fiber. Red Onion is most popular quality onion which is exported around the world from Nashik. 1. We are flexible to any kind of packaging as our buyer wants. 2. We can provide samples to any part of the world as per you want. 3. If our buyer personally wants to visit us. We can show them every market and their every other RED ONION quality personally.